ScatterrBrained - a blog for the fashionably inclined: Why YOU should join Glee Club. Q. Are you a Glee appreciation society? A. No. 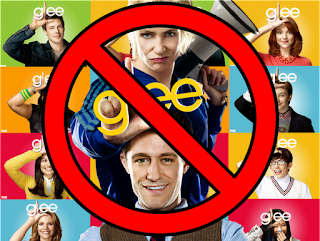 We are not a Glee appreciation society. We are not associated with the Fox TV show in any way, shape or form, apart from sharing the same name. Q. Then what on earth are you, and what do you do? A. We are basically choir, where we sing songs, mash ups and medleys. b. Funkytown by Lipps Inc.
A. Everyone! Glee is open to all years, from 7 to 13 for anyone interested in singing together in a choir. 1. You get to sing super awesome songs. +1! 2. You will become amazingly popular and famous (not guaranteed). +1! 3. You will have fun. +1! 4. You get to participate in the spring concert, thus get to miss lessons. +1! 5. You will be fed cake at regular intervals. +1! Q. 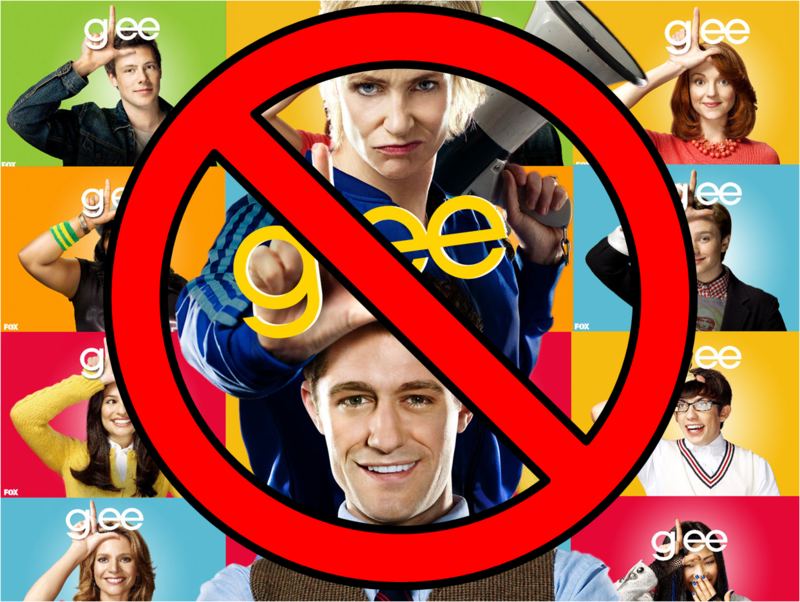 But what if I hate the TV show “Glee”? Q. But what if I can’t sing/ read music/ never heard of those songs/ am utterly tone deaf? A. Not a problem, no sight-singing is required, as it will all be taught to you. The whole point of a choir is that it is a group of people singing together, so if you don’t think you sing very well, it doesn’t matter as you’ll be covered by everyone else. Q. But what if I don’t want to /can’t dance? A. No dancing ability is necessary, vastly because we won’t be doing any dancing, at all. Q. But what if I’ve got exams *insert date*? I don’t have enough time. A. Rehearsals for Glee are only 30 minutes long, I’m sure that you have at least that amount of time free each week. If you don’t, I seriously think you should reconsider what you are doing with your life. Q. But what if singing is for losers? I’m too cool for glee club! A. I bet you at least sing in the shower. Plus, if you read my blog, you can’t be that cool anyway, JOKES! Have you ever wondered why you sound so much better singing in the shower? Showers also have a great acoustic isolation - steam. The little drops of water in the air absorb the echoes from your singing, and make it sound a bit better. Usually bathrooms are tiled, adding a bit of reverb to your voice, which helps to mask a few of the mistakes. Q. But where and when is it exactly? So suppose now, you have no more excuses. And if you don’t come, here is a funny video, which you can put on repeat, which will make yourself feel better when you are trying to forget the sorrow of missing the fantastic opportunity that is joining glee club. P.P.S. I've finally worked out how to use the youtube uploader woop! Talking about how Glee storyline has gone downhill recently...what a coincidence!